When planning your next visit to North Conway, New Hampshire, you will want to take the trip to Diana’s Baths. 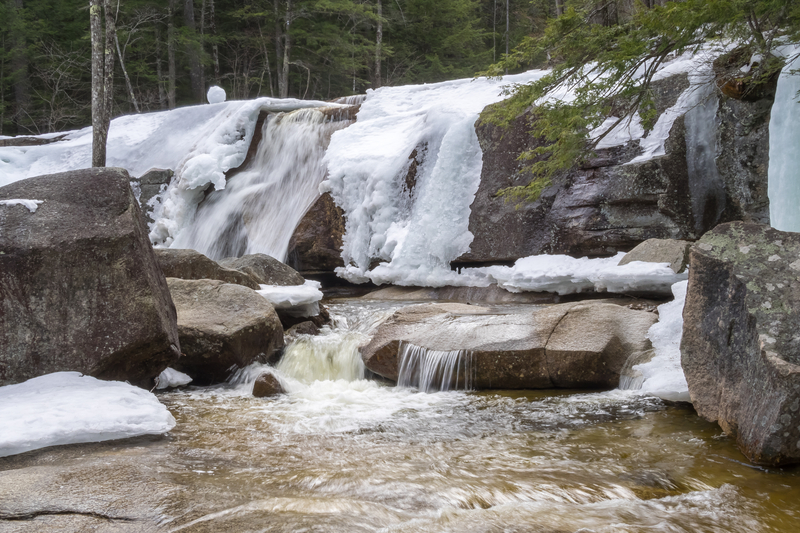 This series of small waterfalls is located in the White Mountains of New Hampshire, and are a breathtaking natural site within the White Mountain National Forest. Visitors looking for nearby accommodations will find our hotel near Diana’s Bath only a short 7-minutes up the road! Over the past 150 years, much has been built near the Diana Bath’s. In 1860, George Lucy built a house and barn on the banks of the brook. He later added a water-wheel powered sawmill and in the 1890’s built a 12-room boarding house for tourists to visit the site. A generation later, Chester Lucy continued to build on his family’s land and added a concrete dam with a water feed, and a turbine system to replace the water wheel that used to power the sawmill. Lucy Brook, the stream that feeds into the waterfall is where the old sawmill operation in the 1800s was located. 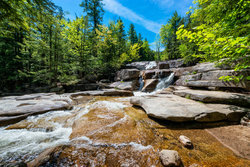 By the 1940s, the Lucy family had left the land, and the area surrounding sawmill, including Diana’s Baths, was turned into a historic site that is now protected by the U.S. Forest Service. 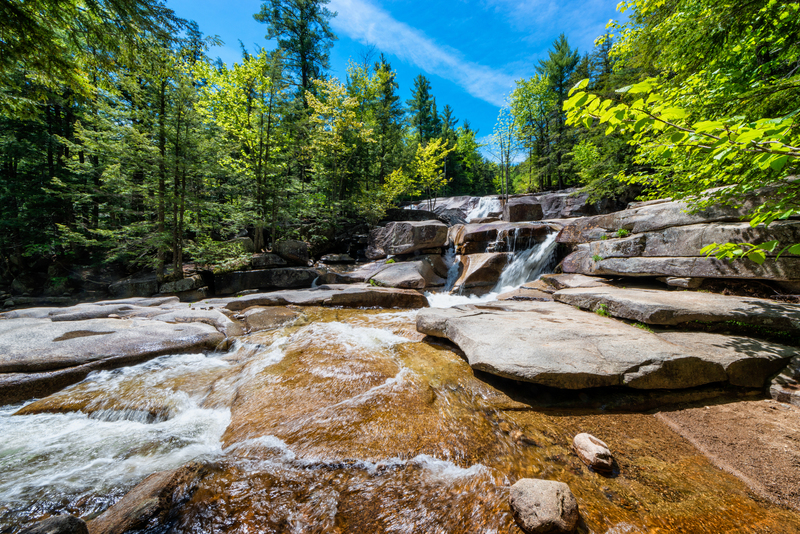 Now a popular family destination, Diana’s Baths has a waterfall with a drop of 75 feet and a number of hiking trails. It's perfect for anyone looking to spend the day out in the great outdoors. Join us at our hotel near Diana’s Baths today, and explore all of the beauty that this area has to offer!